Departing at 8am from outside London’s Gloucester Road Tube station, this tour showcases some of England’s most renowned historic spots and the surrounding countryside. 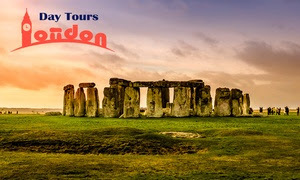 The first stop on the tour is Stonehenge, with admission included; the guide will provide an overview of the history of the site, before guests disembark the coach to tour the site on foot, getting up close to the monument. Visitors can then take in the picturesque countryside as they head towards Bath for the next stop on the tour. Here, visitors will have time to explore this charming and historic city, with a chance to take in sights such as the Royal Crescent, the namesake baths, independent shops and plethora of tea rooms. 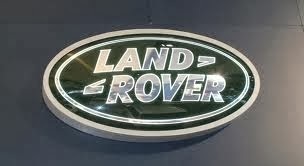 The coach will drop visitors back at Gloucester Road at approximately 6.30pm, with tickets available for adults or families with children aged between three and 16 years old. 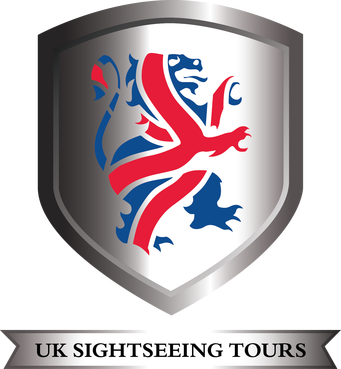 Offering a host of ways to see various sights all over Britain, Day Tours London draws on the experience of local guides, with no pick-up routes. Simply hopping on at Gloucester Road station, day trippers will be able to travel in well-equipped coaches, complete with Wi-Fi. 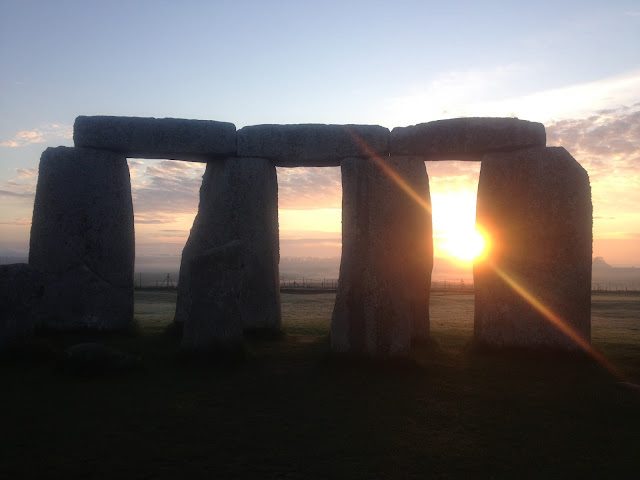 Itineraries aim to offer plenty of time to explore and enjoy the stops, with admission to important stops such as Stonehenge included.